Born: September 20, 1825 in Sandwich Ma. 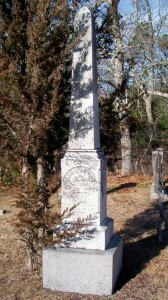 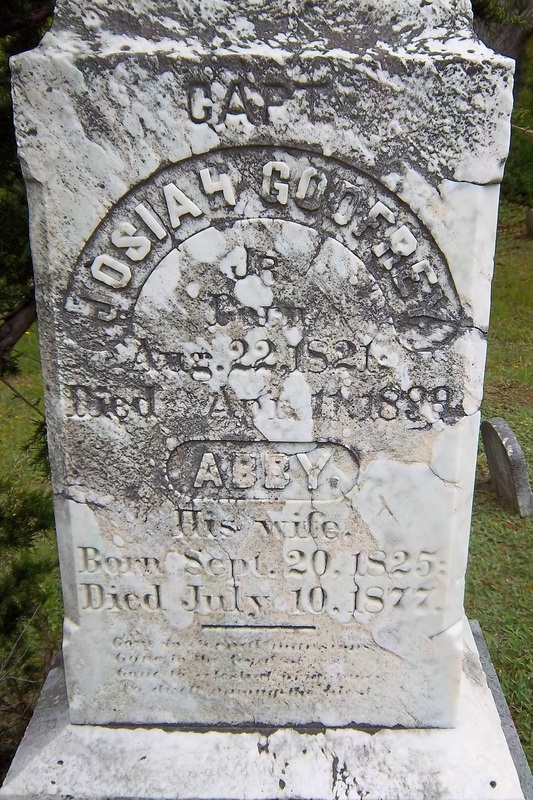 Died: July 10, 1877 in Sandwich Ma. at 52 yrs, 9 mos.